3M Canada will be reclaiming and recycling graphics (building and vehicle wrap graphics) supplied for the Vancouver 2010 Olympic and Paralympic Winter Games, diverting approximately 200,000 square feet of material from Canadian landfill sites. 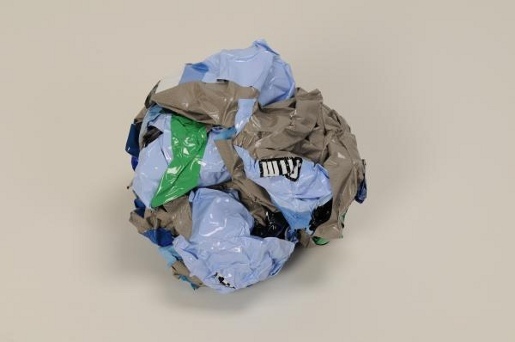 Recycling the colourful, sticky and irregularly shaped graphic material presented challenges. Through its extensive network of manufacturers and recyclers, the Canadian Plastics Industry Association introduced 3M Canada to Mannington. 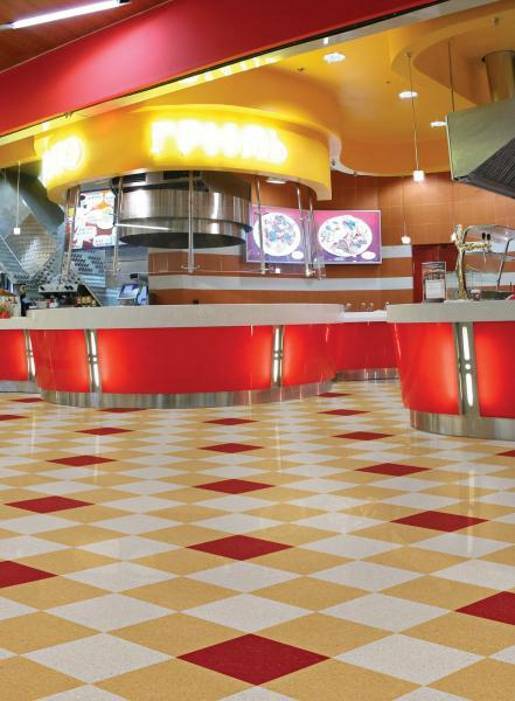 Leveraging its experience in repurposing various building materials into hard surface flooring, Mannington developed the first known way of recycling post-use adhesive-backed graphic materials. 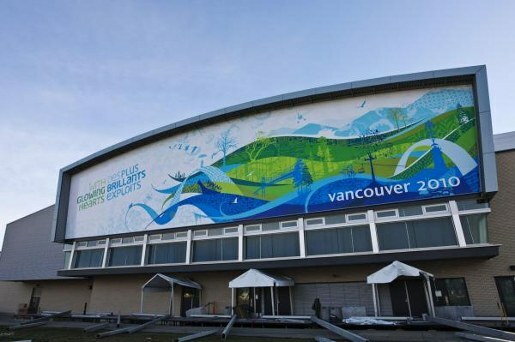 When the graphics, essentially large stickers, are removed from VANOC vehicles and key Vancouver 2010 venues such as the Richmond Olympic Oval and the Pacific Coliseum, they will be consolidated and then shipped to Mannington’s manufacturing facility. Since the graphic materials share chemistry with raw materials used in the manufacturing process, the materials will become a key ingredient in a mixture used to make high recycled content flooring.